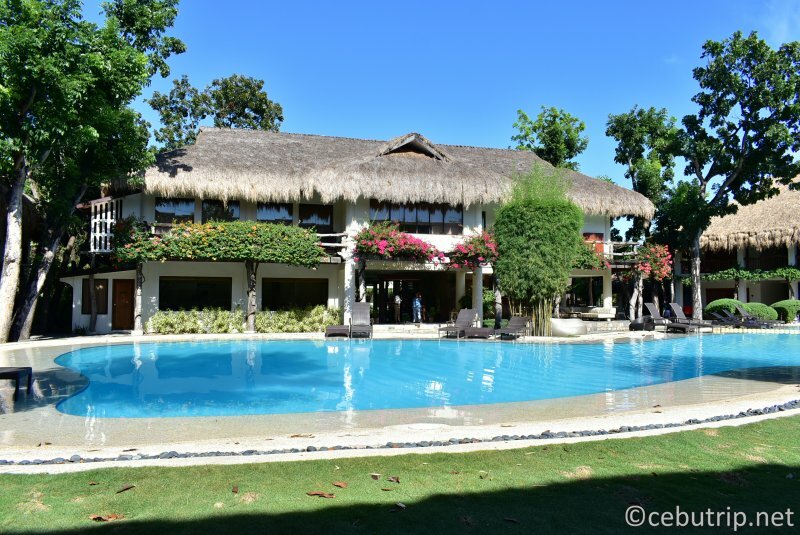 Revitalize your Mind, Body and Soul with a Filipino Touch! As human being, we have our own personal responsibilities, goals ,relationships, and so on. We all Know that too much stress is not good for us but we can't help it, but there's a way on how to deal with our hectic and busy lifestyles. Some of us wanted to travel and some of us also want to have a relaxing massage to loosen the chaotic stress and tiredness we feel. No matter how busy life gets, there's always time for peace. 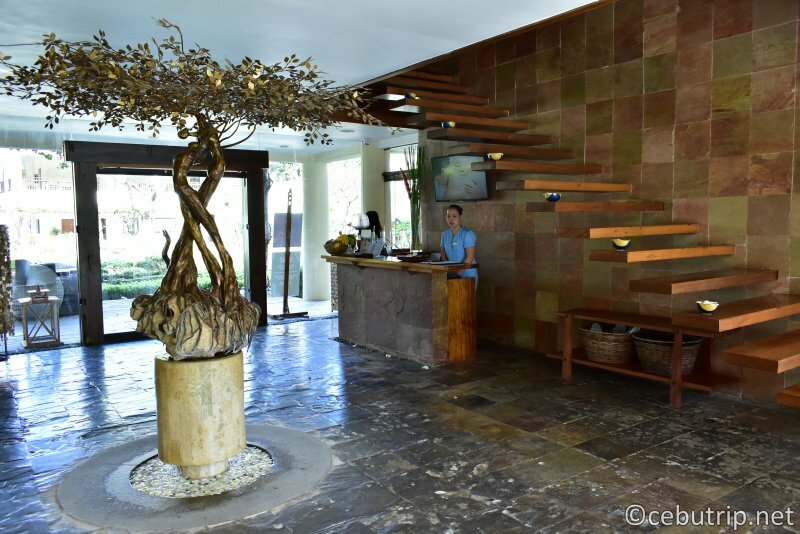 Take a break and reward yourself to have a relaxing massage in Amuma Spa. Amuma is a Visayan word which means " to pamper, Care, Comfort, indulge with every attention, Amuma Spa are striving to provide a gracious massage like no other. 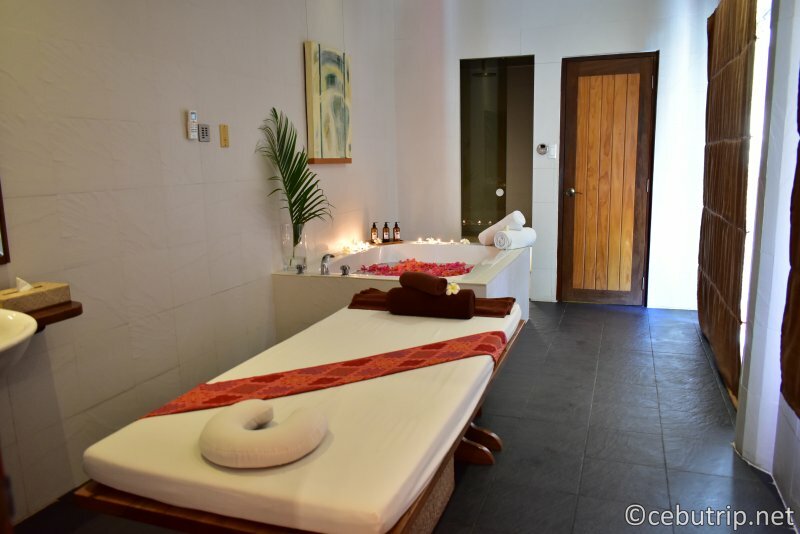 This two-story spa is a haven for relaxation and rejuvenation that offers Filipino, Western, and Asian Cultures.This is a place where you can truly exudes a delightful blend spa services, a very relaxing ambiance with that amiable Filipino smile welcomed you. 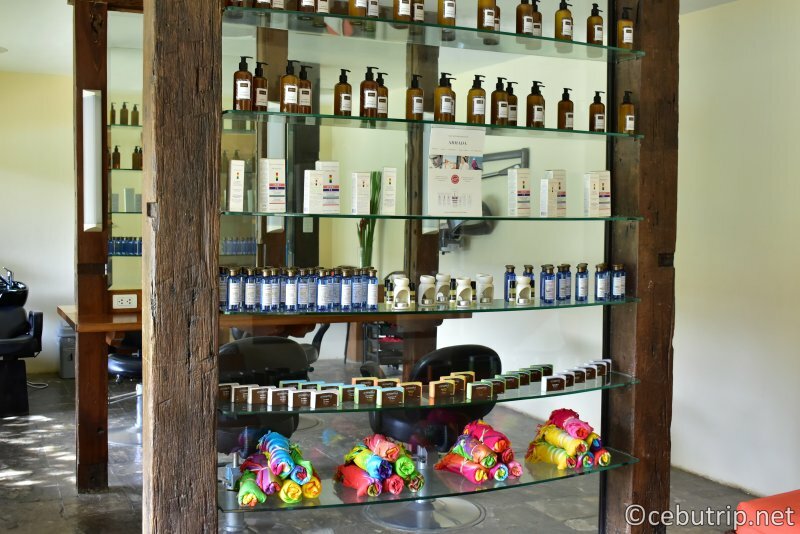 Clean and well maintained Spa that has numerous of amenities that will conquer all your needs such as Fitness Gym, Beauty Salon, Sauna , Outdoor Massage, and so much more to see in the Spa. 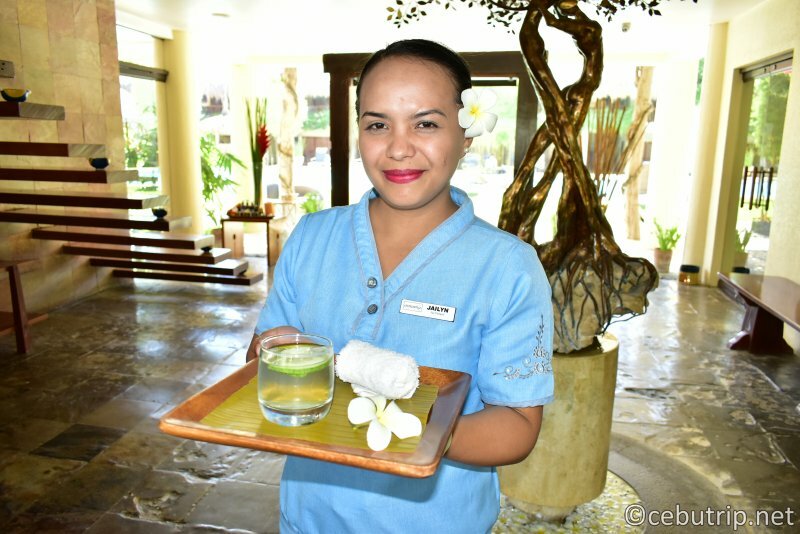 Once you arrived they will served you a welcome drink. 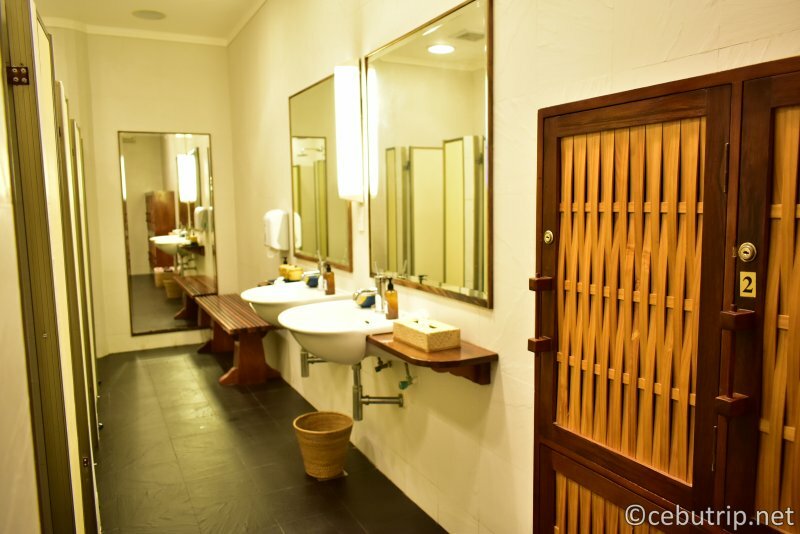 Shower room for men and women with complete bath amenities such as lotion,shampoo, cotton, conditioner ,soap, towels and locker that made of native materials. Foot wash first before the treatment ,you will put your feet in the basin with a concoction of warm water, herbs, salt and flowers. 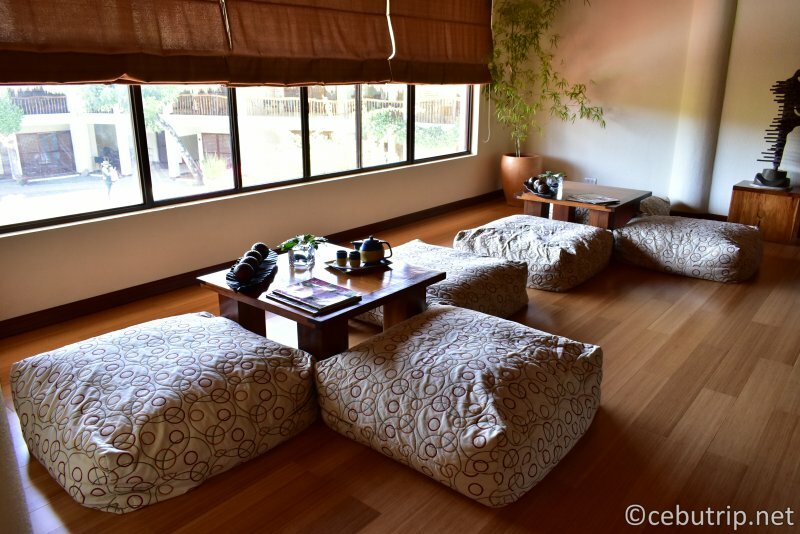 Graciously impressive is the spa's minimalist interior design, which has 4 rooms and 5 beds- the couple room with 2 beds, junior room with 1 bed and 2 single rooms with 1 bed each. 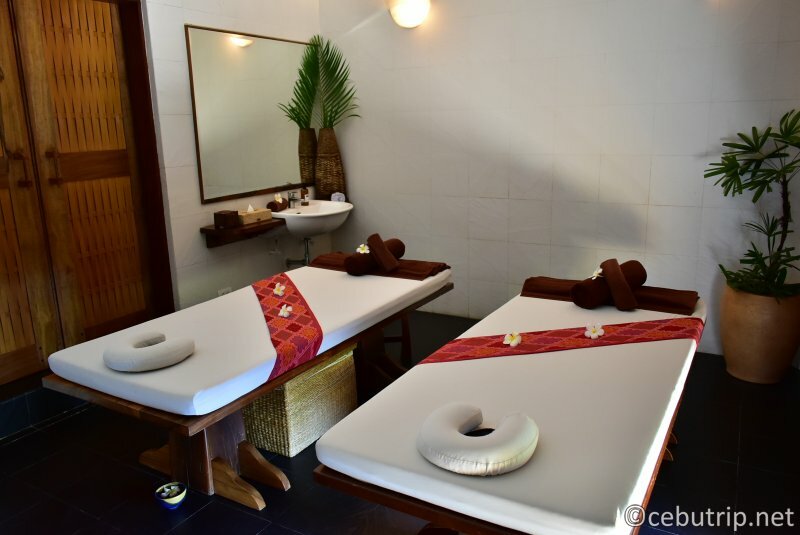 The couple room with complete amenities like Jacuzzi, steam bath, comfort room, towels, shampoo and conditioner of lemongrass, body wash, and equipment for the treatment. The junior room has 1 bed with Jacuzzi, comfort room, steam bath, towels, Shampoo and Conditioner, body wash and complete equipment for the treatment. The single room has 1 bed with towels and complete equipment for the treatment. 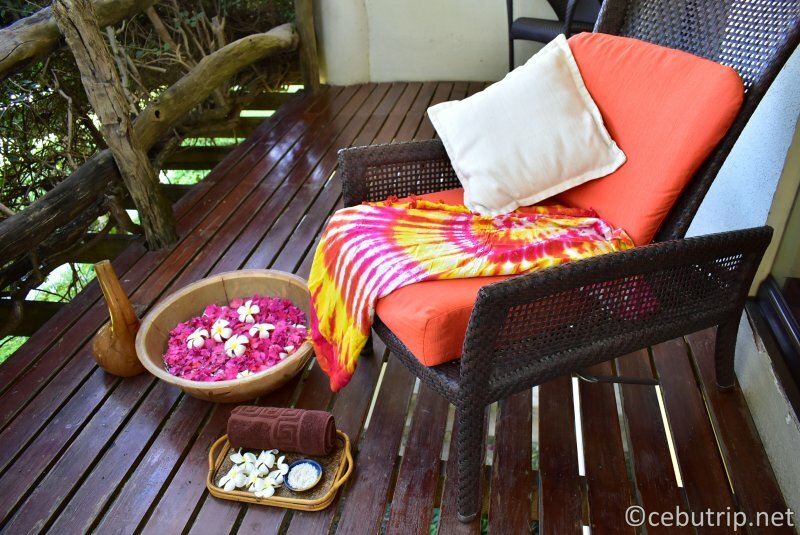 A peaceful outdoor massage that facing in front of the swimming pool with locker made of native materials and complete equipment for the treatment. Uniquely Filipino, this therapy induces relaxation and promotes healing warm Fresh banana fronds are used to loosed tensed muscles. Involves long flowing strokes and techniques to relax tense or spastic muscles.This treatment increases joint's range of motion,soothes the nervous system and reduces swelling. 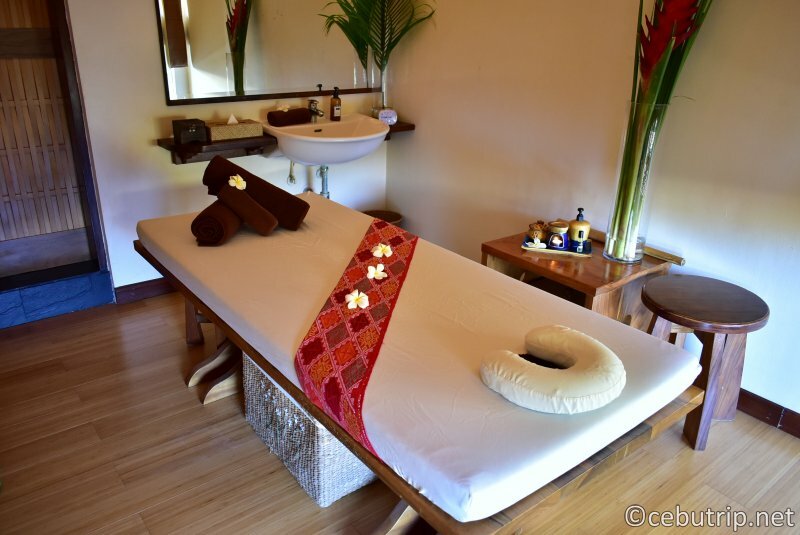 Also known as bamboo massage , this treatment uses oiled bamboo sticks to provide stimulating massages and a pleasant way to restore the body and relax the soul. It is known as "dry massage' it does not use oils. combined with stretching, it improves circulation and relieves stress and tension. A therapy recommended for people with chronic pain or limited range of motion. These help ease tension ,release toxins and improve blood circulation. Heated black granite stones are used to massage the body. The heat penetrates deep into the body to ease tight muscles and promote relaxation and a sense of calmness. of certain important points on the body, which is believed to facilitate the flow of energy. Treatment using bamboo poles to apply rhythmic pressure on the foot area. It is a great way to relax after vigorous walking , running or exercise. Head and shoulder massage derived from the rural pastime, Kuto-Kuto Alis". It is a great way to relax after a long journey,specially after a long trip. A massage developed for pregnant women in their second and third trimesters.Taken on a therapeutic and regular basis, it helps minimize labor pains during childbirth. A massage made for our junior guests. Similar to the local "hilot Pilay". it gives young children relief from muscle pain after play or help ease the symptoms of cold and flu.This healing touch therapy is highly recommended for children ages 2 to 15 years old. This therapy session uses a variety of pressure point massage techniques. each of which relates to another area of the body to encourage healing. Benefits include reduced stress, tension and pain. Immerse yourself in an extensive cultural wellness experience. 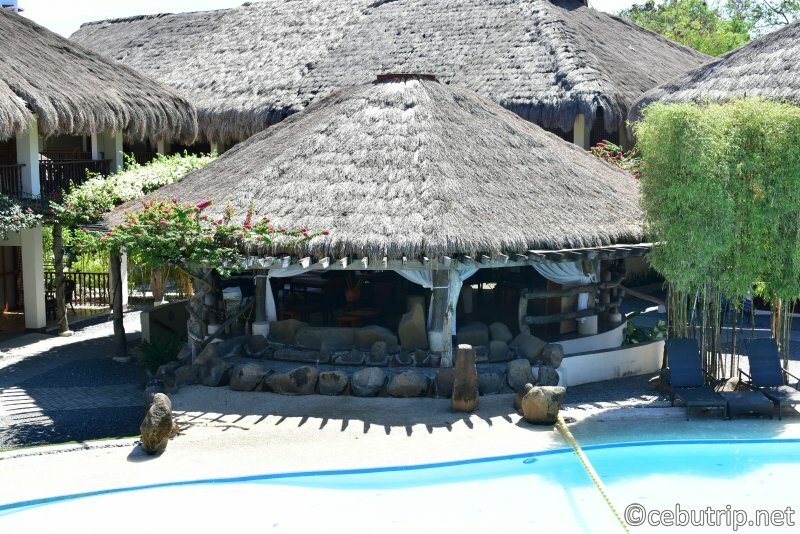 A warm bath of sea salt, calamnsi, Amuma potions and flowers will embrace and take you further on your journey to hilot. Our ultimate spa experience for couples.Native ingredients and oils are carefully put in therapeutic rituals that enhance relaxation and intimacy.A specially prepared meal will be served at the veranda after a rejuvenating oil massage. 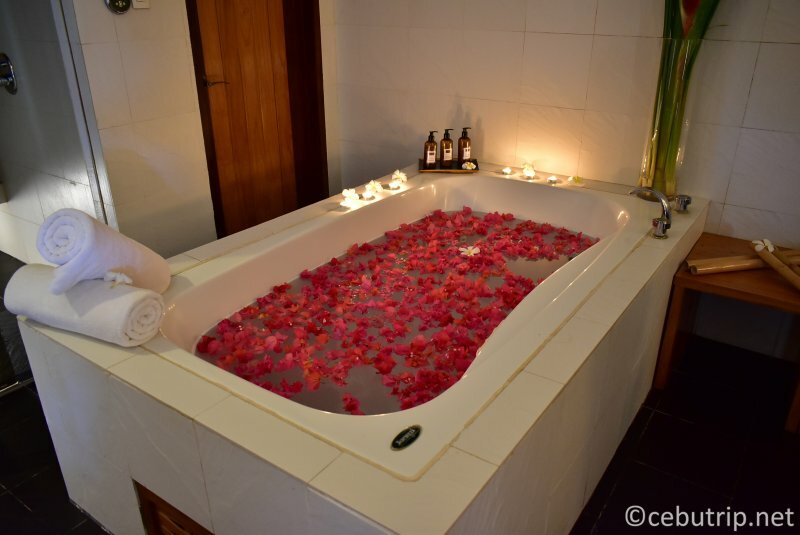 Perfect for honeymooners! 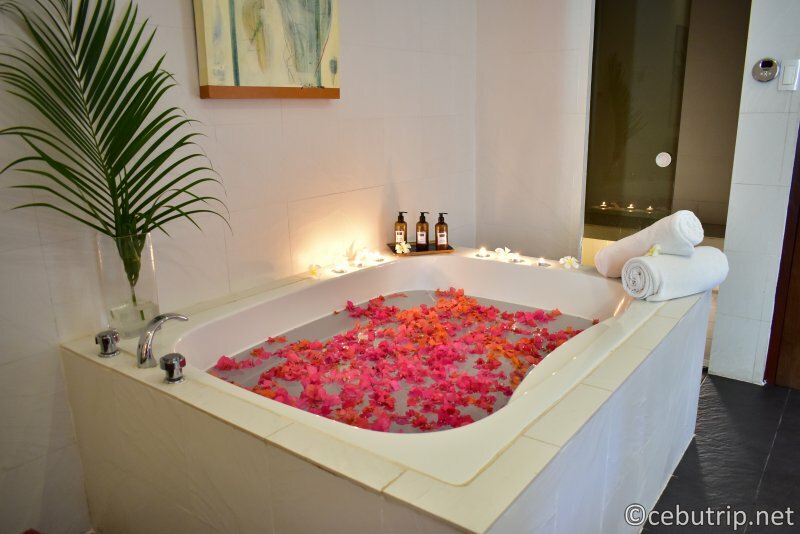 This therapy involves full body exfoliation to nourish and soften the skin, ending with luxurious Jacuzzi bath infused with calamansi, coconut milk, and salt. Begins with gentle dry exfoliation and an invigorating scrub with native loofah and river stone.Treatment finishes with soothing warm bath of sea salt, lemongrass, calamansi and flowers. A cooling potion of cucumber, mint and banana is gently applied, wrapping the entire body, to soothe any sunburn skin discomfort. This coveted facial treatment helps get id of dry skin and reveal a brighter complexion.the facial mask itself uses native Cardava banana, which is known to have the highest levels of potassium and other nutrients. A revitalizing facial treatment customized for all skin types.This treatment brightens and illuminate the skin giving it a long lasting, pampering " Amuma" effect. A regenerating, gentle lifting facial treatment designed to strengthen your skin's defenses against time.This treatment instantly replenishes the skin's moisture reserves, increases elasticity and firms contours. 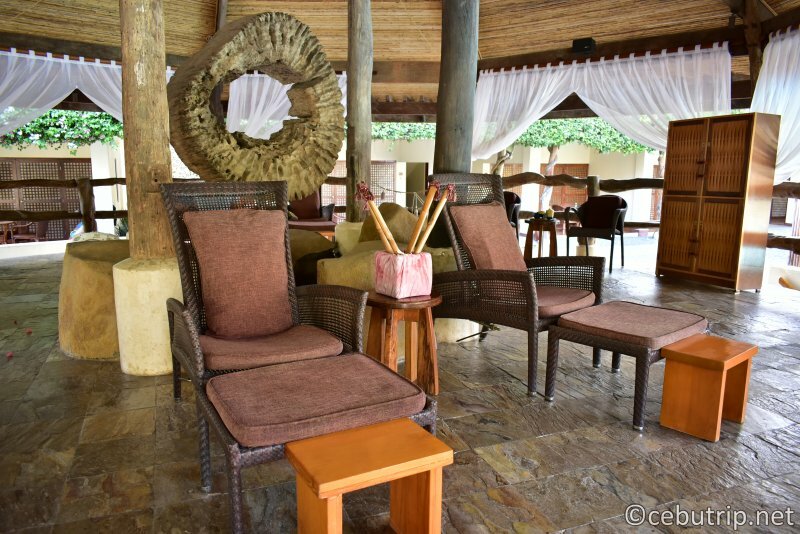 After the treatment you can freely sit the lounge area while sipping the tea with a view. Please indicate your Name, e-mail address, reservation date and time, number of people, type of massage, time and place of pickup.